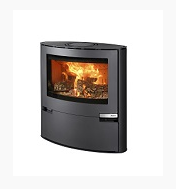 Wood burning stove - which one to choose? A wood burning stove is not just a wood burning stove. There are many different types and they all fit different needs and were all designed to fit different preferences and different furnishing. 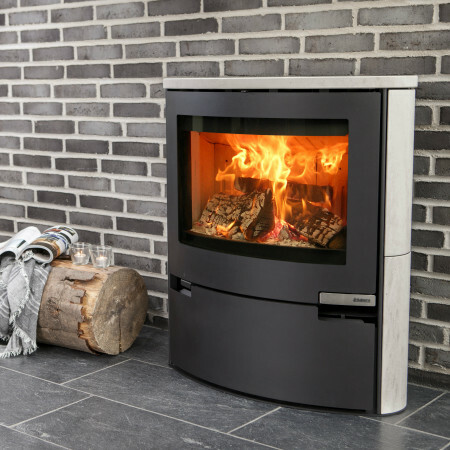 When you are looking for the right wood burning stove, it’s important that you know your needs beforehand. 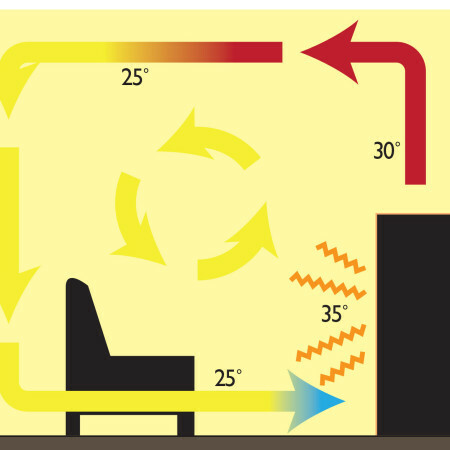 Learn which needs you should focus on and which source of heating you’ll need. Every third Dane say the stove of their dream should have programmable starting, so it is warm when they get home, i.e. when you get home from work or get up in the morning. That is the result of a new analysis from Megafon. 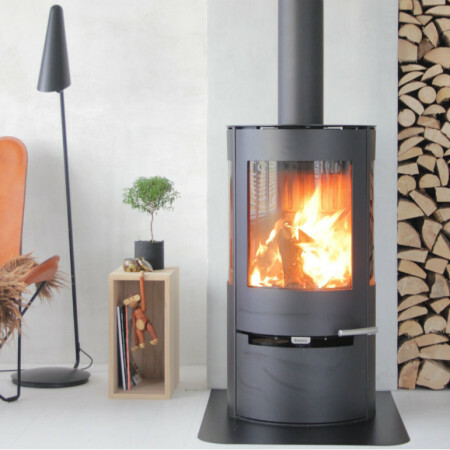 The Danish wood burning stove manufacturer Aduro is introducing a new hybrid stove that does just that and a lot more. You might already know that all stoves are not made of the same material. Indeed, there are various practical stove materials that can be used when designing a wood burning stove. In the following you will find a summary of typical stove materials and their specific advantages, so you can find the best option for your home. Designing wood burning stoves is more than just choosing shapes and colours. Designing, technical understanding and user involvement are also mixed into the process of creating a good wood burning stove. 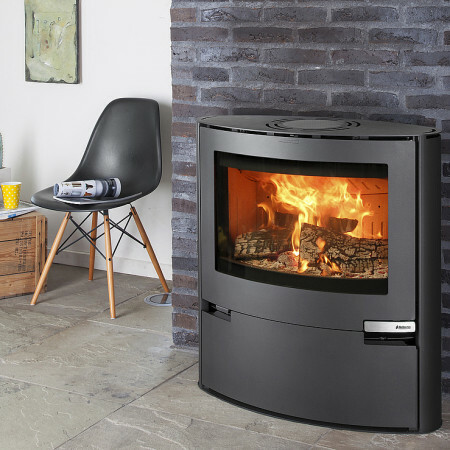 Choosing a wood burning stove - what to look after? There are many different wood burning stoves on the market and it is easiest to let your own taste decide when you make the choice. Radiant heat stoves and convection stoves heat in different ways and have different functions. You can read about new technologies and automatic functions here. When you buy a used wood burning stove, there are several things you need to keep in mind. The same goes for when you sell a used wood burning stove. Over the last few years a lot has happened within wood burning stove design. Especially the glass has seen a big development when it comes to design and expression. The bigger the glass, the bigger the view of the flames is. 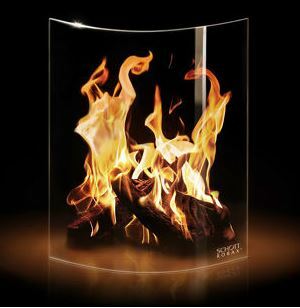 That makes huge demands on the production of wood burning stove glass because it must be able to withstand high temperatures and meet all functionality requirements. The glass of the wood burning stove plays an important role - for the stove, for combustion and for the security of your stove. You'll make the most of your money, and you'll achieve a cleaner combustion process and the opportunity to get close to the stove and enjoy the flames without risking getting hit by flying embers. 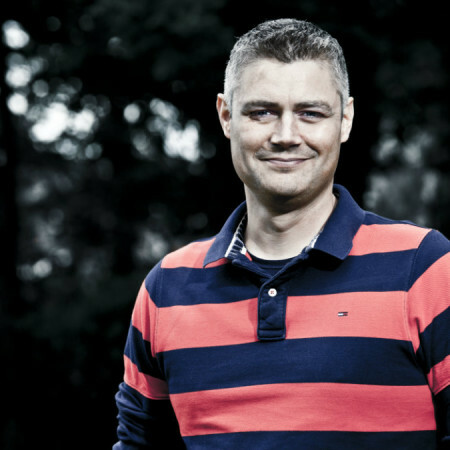 A new study shows that the quality of life is improved for owners of wood burning stoves. Quiet time in front of the flames can have a meditative effect and can give calmness to both body and mind. 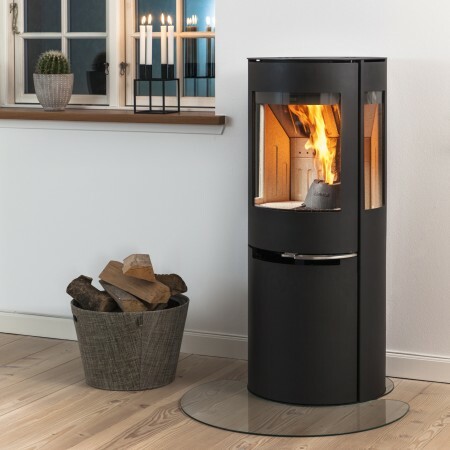 At the same time, when people choose to buy a wood burning stove, a deciding factor is the dream of a beautiful view of the flames and real heat. 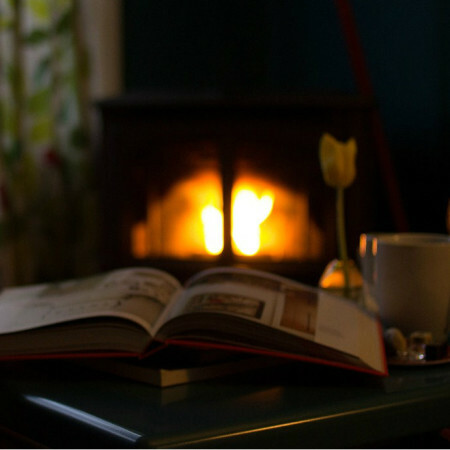 A wood burning stove can help turn your house into a home. 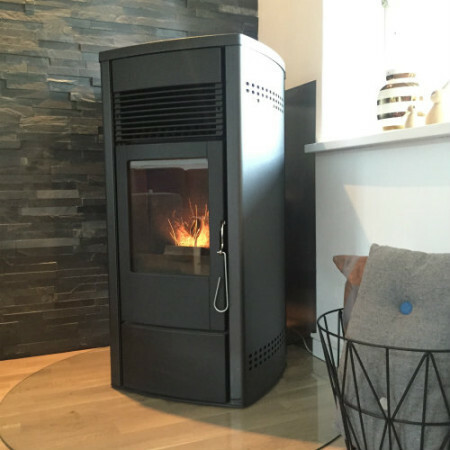 Read about the big wood burning stove change in the home of Norwegian blogger Vibeke Olausssen Langørgen. She'll give advice on how to create a cosy and useful room where your wood burning stove matches your furnishing. Is your wood burning stove eco-friendly? What's the payback period for your wood burning stove? Did you remember the ash pan?